Louisiana gardeners often use contianers of tender tropical plans on decks, patios, porches, and in courtyards to provide color and beauty throughout the growing season. Some of these plants thrive in outdoor conditions but can't withstand freezing temperatures. This means they need to be protected during the winter and may need to be brought indoors. Before you start bringing everything inside, think about which plants you actually want to protect. You might have a few plants that are readily available and relatively inexpensive to purchase. It might not be worth the trouble to bring plants inside if they're easily replaced. For those that you will bring inside, think about where indoors you'll place them. Remember these tropicals need a lot of light so they must be placed near a window or glass door so they get ample light. One of the most difficult problems these plants have to deal with when they come inside is the sudden reduction in light that happens when they come indoors. It's like a starvation diet for a plant. Consider bringing the plants to a shaded location outdoors a couple of weeks before they come indoors. This will help them acclaimate to the reduction in available light. Louisiana gardeners often use containers of tender tropical plants on decks, patios, porches, and in courtyards. They provide color and beauty through the summer season. These plants thrive in the outdoor conditions, but since they can't withstand freezing temperatures, we have to protect them over the winter. You may move them inside on freezing nights as needed, or you may choose to bring them inside for the entirety of the season. Despite the relative mildness of Louisiana winters overall, severe freezes do occur, and they can be devastating to tropical plants growing in our landscapes. All it takes is one night of temperatures in the low 20s or teens to severely damage or kill many of our tropicals. South Louisiana gardeners often make use of tropical plants in their landscapes. These are plants that are native to climates where freezes don't occur. Using them has some benefits but they also come with some drawbacks. Why do we use them? Because nothing else thrives in our landscape during the torrid heat and humidity of a Louisiana summer. You may think that house plants are shielded from insect problems, but that's simply not the case. When they do occur, indoor pest infestations can be devastating if they're not dealt with promptly and effectively. Indoor outbreaks can spread rapidly because of the environment indoors. We often group our house plants close together indoors in well-lit areas. These pests also have no natural predators. I don't know about you, but when it's this hot, I'm much less likely to spend a lot of time outside. Perfect time to focus on the plants growing indoors. Indoor plants have requirements that must be met, and the most important one here is light. If you can't grow a plant where there isn't enough light, just don't grow it there. 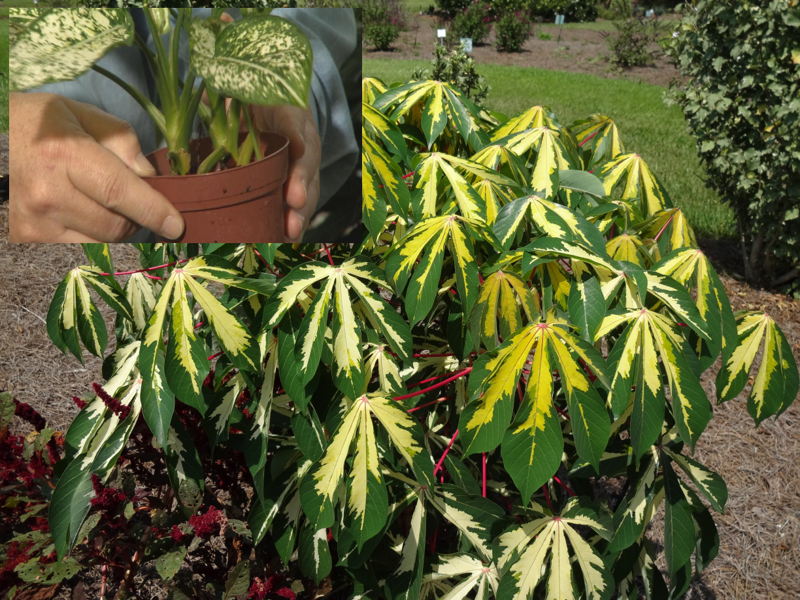 The fact that many of the plants we grow as ornamentals are considered poisonous is a topic that horticulturists don't often discuss. After all, cases of people eating poisonous plants is relatively rare, and there's no need to cause the public undue alarm.